Front and rear axle height adjustable. TUV approved. Zinc plated to prevent corrosion. 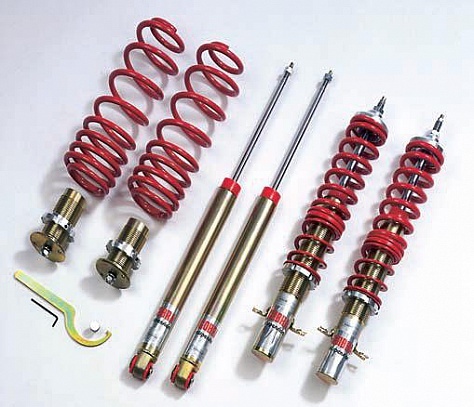 Cobra EVO I Coilovers are supplied with a 1 Year Warranty.